From NYC to Rockaway beach, beautifully shot. Looks like a fun day fellas. Nice soundtrack too. 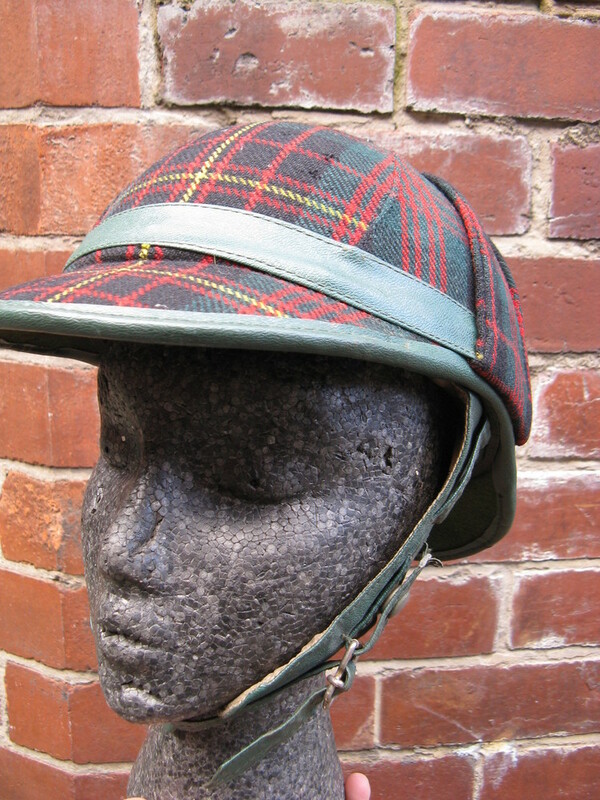 You’d need to be a certain kind of person to pull off wearing this; and probably need a nice LD or Series I with period tartan seat covers and wheel covers to go with it. 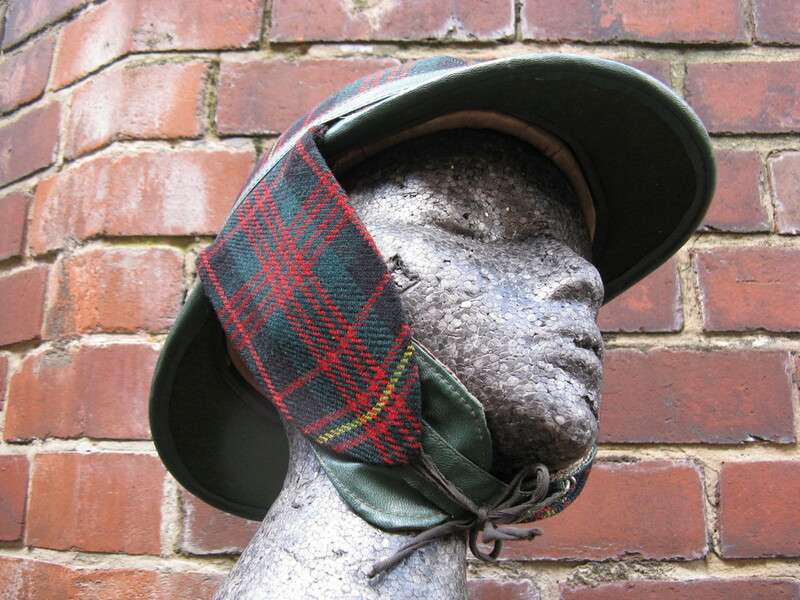 Personally, although a proud scot, I was never sure about the tartan accessories that you could ‘dress’ your scooter with, but it’s a look, and when it’s done well it certainly evokes the era of the scooter. And I’ve never been convinced about deerstalkers. Unless your Sherlock Holmes, leave well alone. 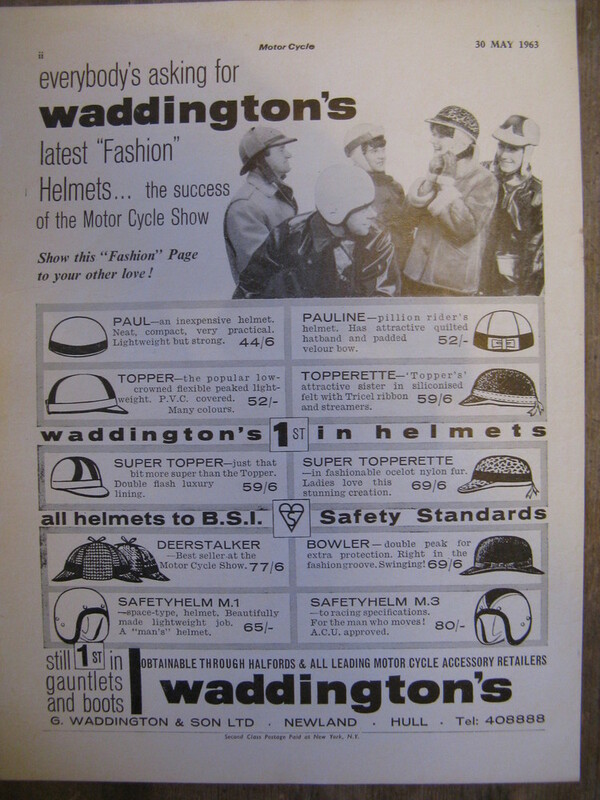 I know some of the original mods wore them (briefly! ), and there was a bit of a fad for them in the early ’80’s… very much part of the “casual” movement… worn with belted, burgundy leather jackets, very pale jeans frayed at the bottom and kickers. Or perhaps I’m getting all of that wrong, the casual thing never really grabbed me, I stuck with my charity shop/carnaby street mod revival look. 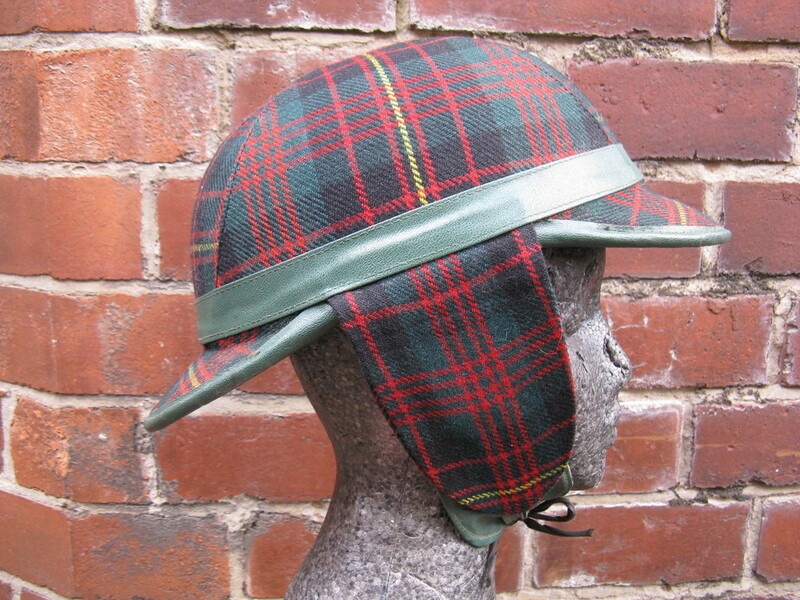 Anyway, if I was going to wear a deerstalker, one in Cameron tartan (which I think this is) would come close to top of the list. 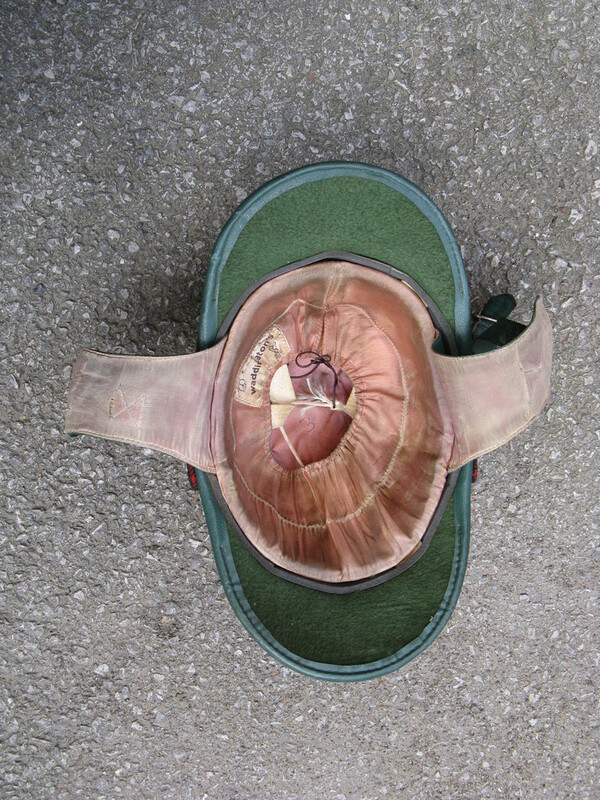 But if you’ve got the cojones to pull it off, here’s the bash hat that will make you stand out in the crowd. Although I certainly wouldn’t reccomend it for everyday wear. Buy it now for £160 on eBay. I reckon it will go to Japan. They like this sort of thing out there! If you’re interested, it’s going for £3,750 (ONO)… which I think is a bit of a bargain, personally. Something a bit different, I reckon it would be pretty rideable on todays roads, and a real head turner at rallies.